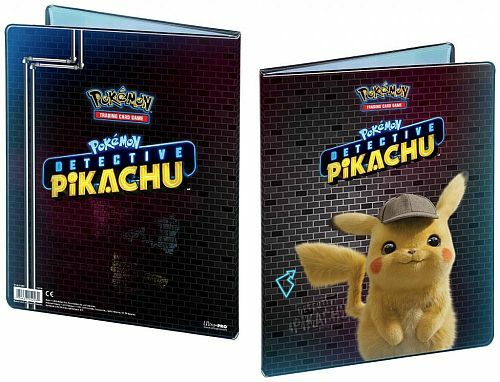 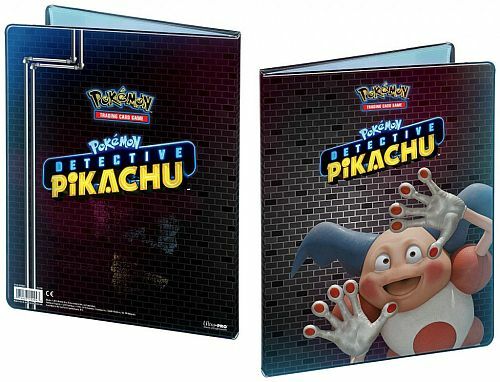 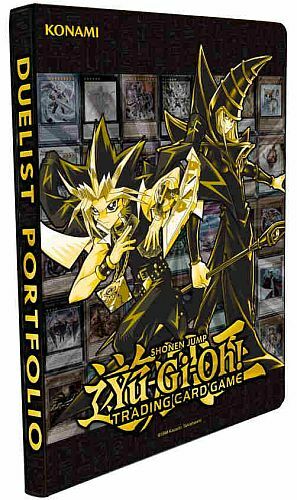 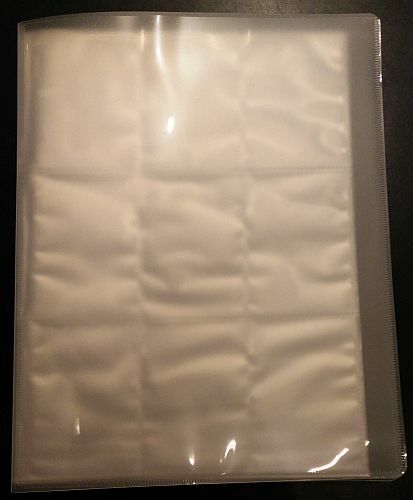 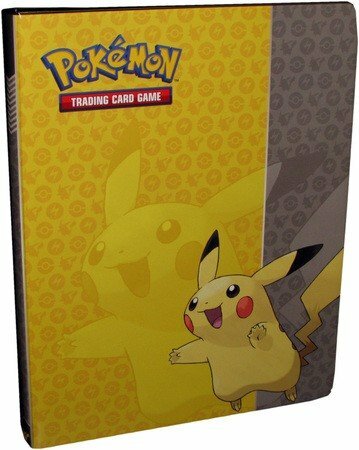 Albums for protecting and storing your cards! 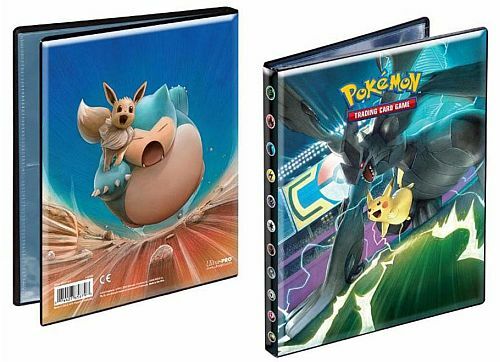 - 4-Pocket albums have 4 card sleeves on each side (2 tall and 2 wide). 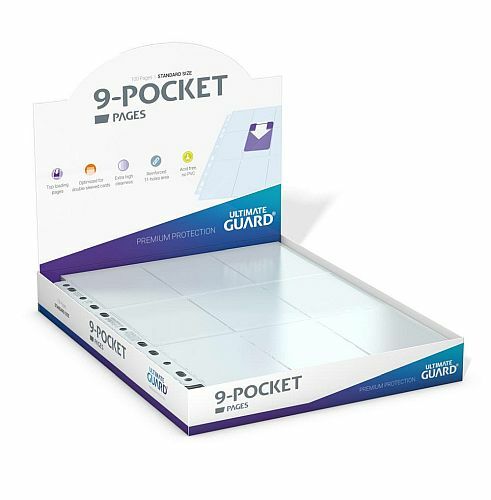 - 9-Pocket albums have 9 card sleeves on each side (3 tall and 3 wide). 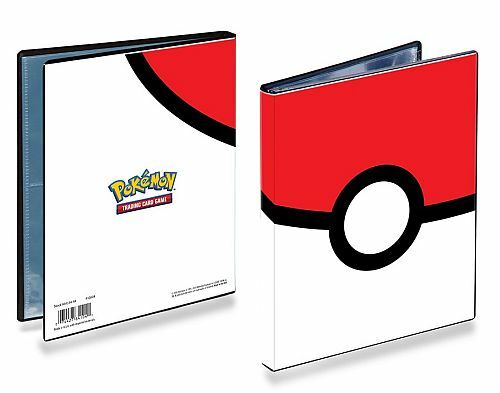 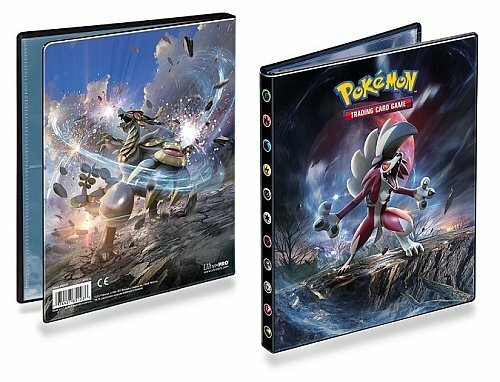 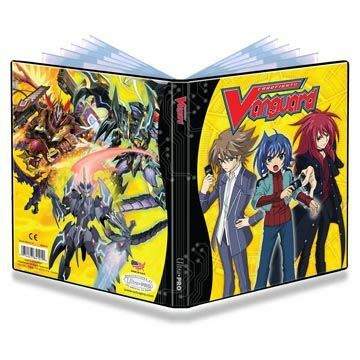 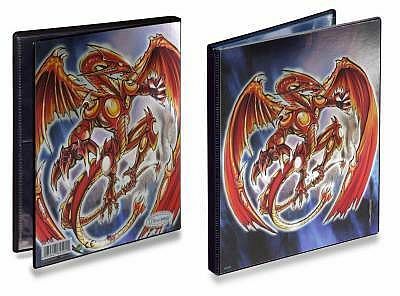 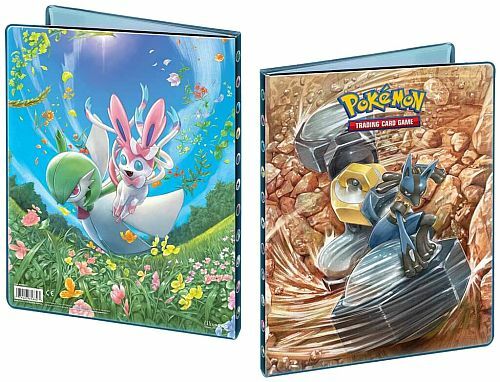 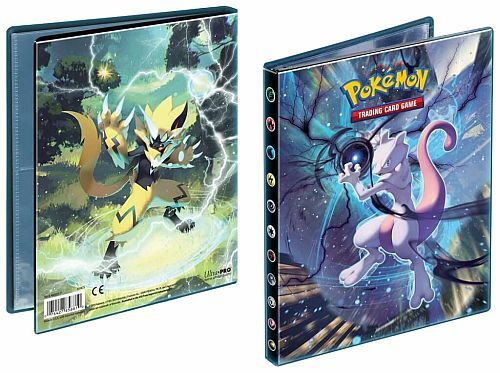 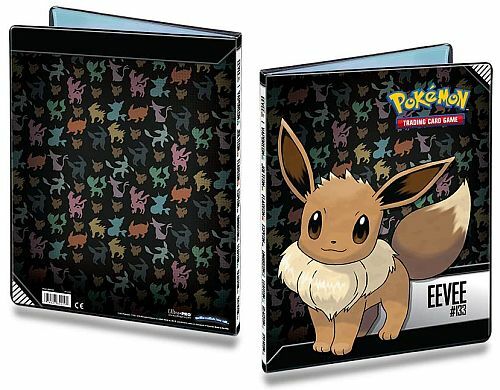 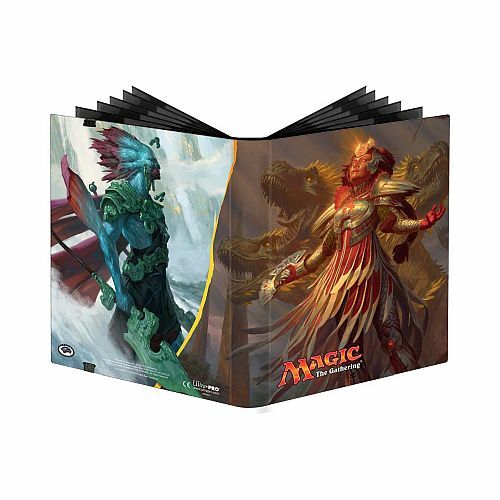 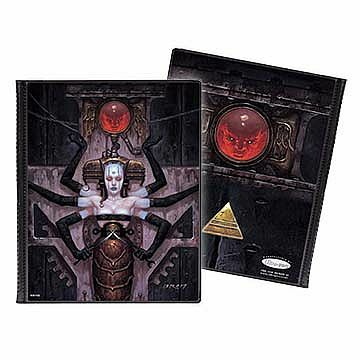 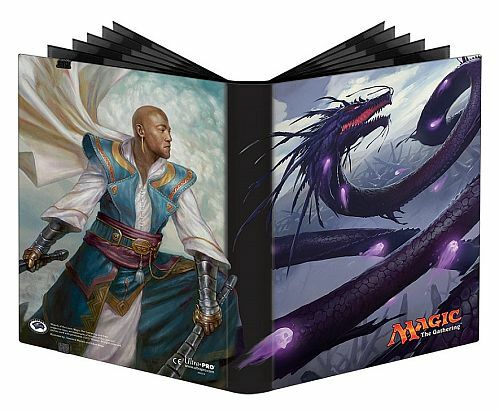 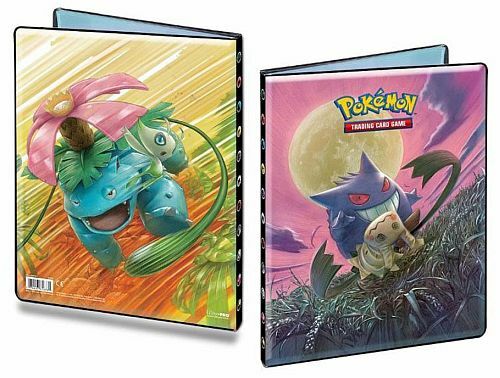 - Ring binders have no card sleeves by themselves, but you can insert lots of pages with sleeves! 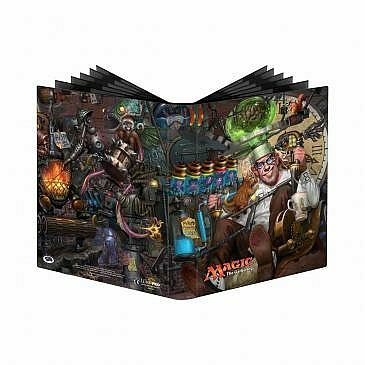 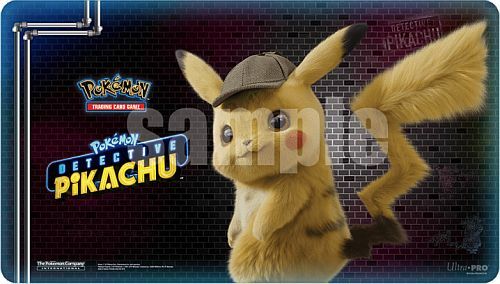 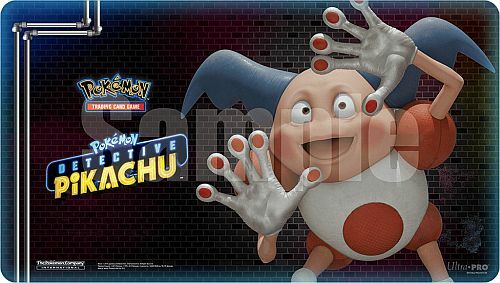 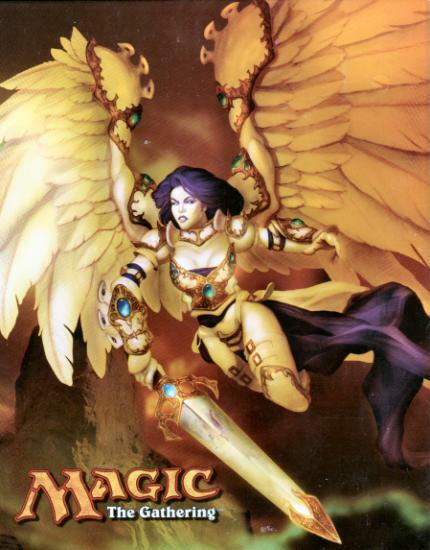 Beyond those, there are a bunch of different albums with fewer or more sleeves - as well as some made for other sizes of cards!